Can’t decide on whether to purchase a 2019 Yamaha YZ450F or a 2019 YZ450FX? Or maybe you want to know more about which type of rider the YZ450FX is best suited for? 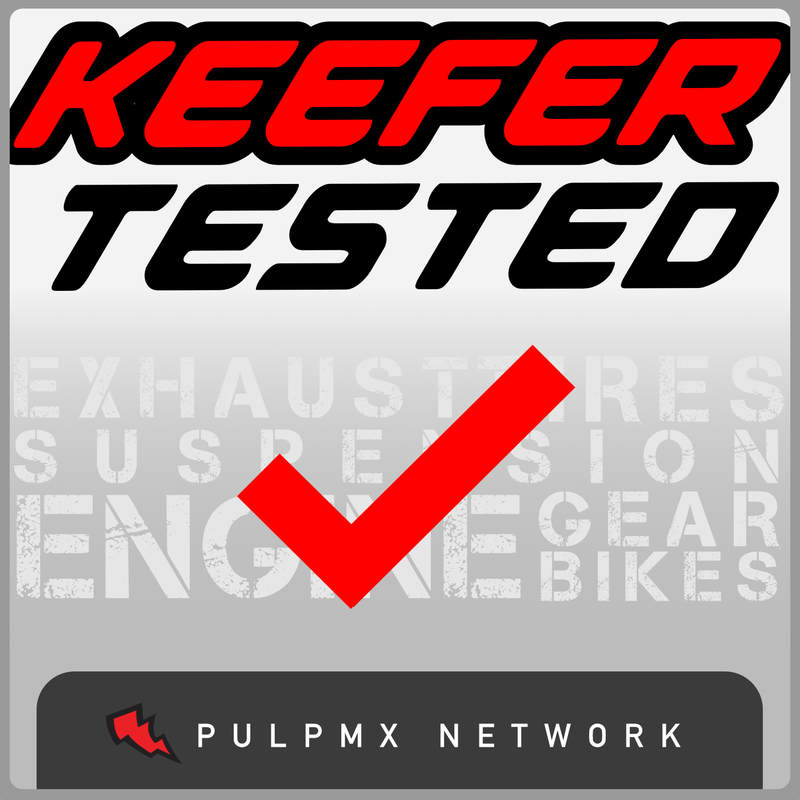 Listen as our off-road test rider Michael Allen talks with Keefer about his experiences with the hybrid bLU cRU machine.